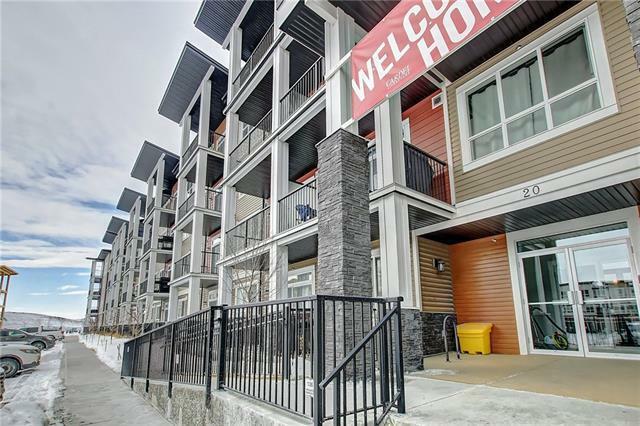 "The Willow Park 3" one of Cardel Lifestyles, Calgary's #1 Multi Family Builder more popular models. 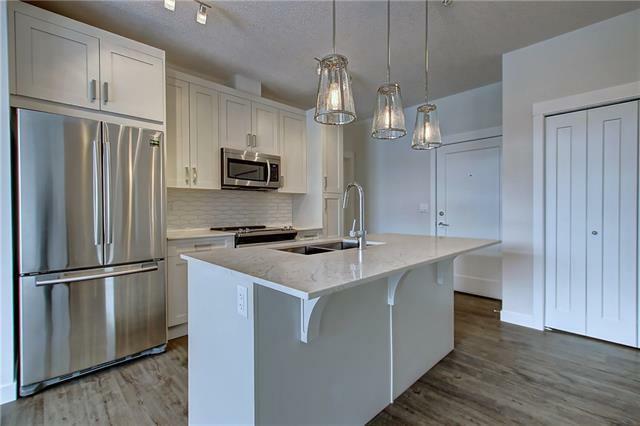 This three bedroom 2 bath home has all the Cardel "standard" stainless steel appliance package, luxury vinyl plank flooring, 9 ft, ceilings, quartz counter tops, gas line to the deck for your barbeque. In addition this suite has an upgraded en-suite bath central air conditioning, oversized island with pendant lighting. 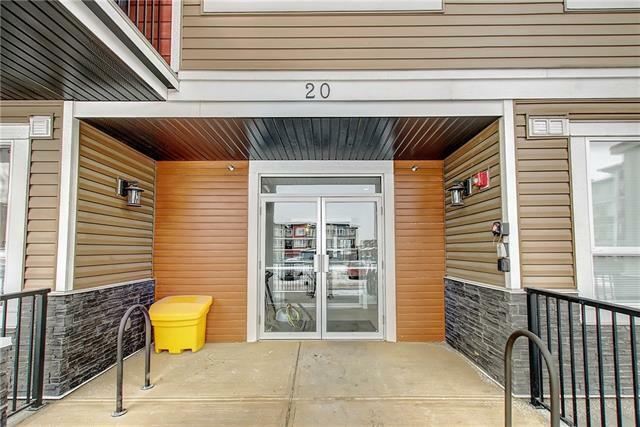 West exposure and single underground heated parking along with additional storage complete the package. 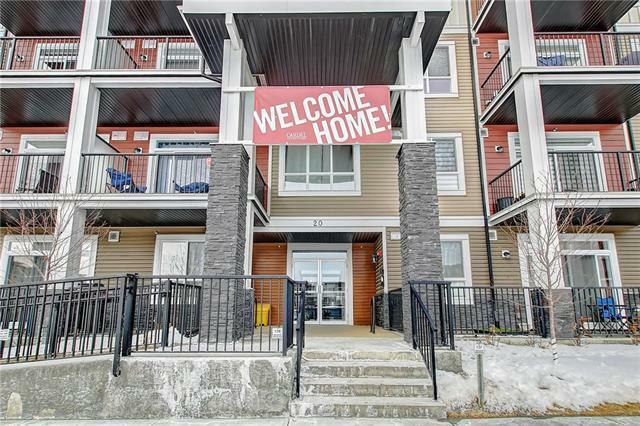 As always, GST (rebate to builder),Telus TV, and legal fees on all owner occupied units are all included in the purchase price. Cardel Lifestyles has ranked #1 in independent Customer satisfaction surveys for 5 years in row. Why not come and see for yourself why!